MV Agusta has decided to head back to the Grand Prix paddock. But the Italian bike maker has decided to enter the scene with a Moto2 team instead of the MotoGP class. They’ll be using the 765cc Triumph three-cylinder engine in the class from 2019 onward. 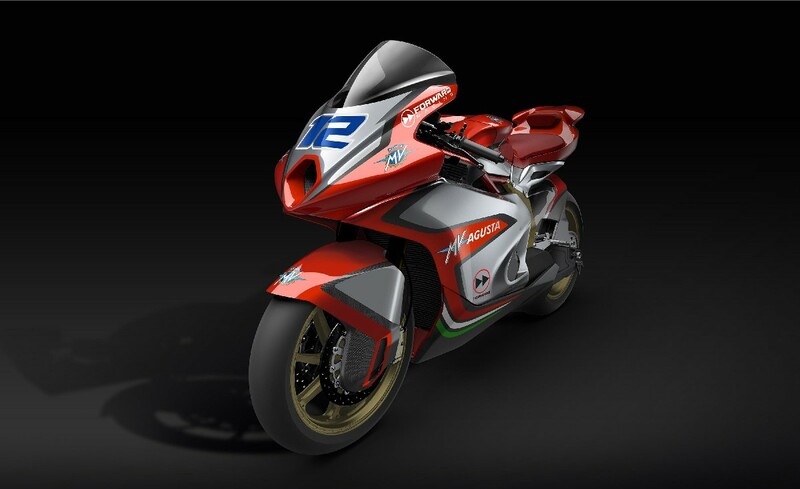 The fact that MV Agusta will race in the Moto2 category induces curiosity. But then again, the similarities between the British triple engine and their own used in the F3 are close enough. Now, we don’t expect to see the MV Agusta Moto2 bike on the track until next month. But today we get our first glimpse at what the race bike will look like. 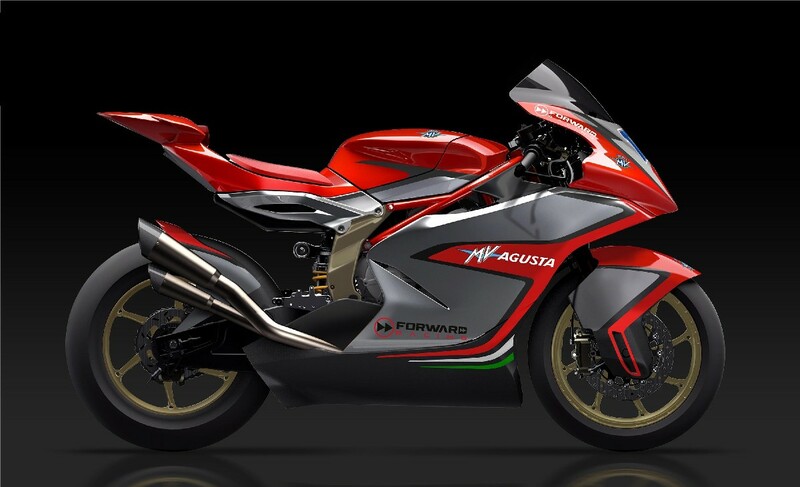 And it’s no surprise that the bike looks very much like the MV Agusta F3. Taking obvious cues from its street bike counterpart, fans of the Italian brand should have no problem picking out this bike on the grid. The cast/trellis frame is there, along with the iconic tank shape from yore and the tail shape from new. Gone is the oblong headlight, but in its place is a similarly shaped air intake. Overall, the Moto2 bike looks like an evolution of the F3’s design, and that is perhaps the point. Forward Racing will handle MV Agusta’s Moto2 effort, which should give the Italian brand a strong entry into the series. We await official confirmation of their riders, however. With the Moto2 Championship an absolute bloodbath of a series, MV Agusta has a tough road ahead in terms of competition. By johnsingam in forum Help Me! BMW to re-enter India's Luxury bike market with its Motorrad range. MV Agusta�s F4 1000 shatters bike records...! !